The Cendor MOPU case law from 2011 brings a new scenario to marine insurance law. Finally, The Cendor MOPU (Global Process Systems Inc v Syarikat Takaful Malaysia Berhad  UKSC 5) provides new authority: the defense of inherent vice in cargo will be valid, only when the sole reason for such loss is the nature of the cargo, without external fortuitous events. When a loss is developed with the assistance of an external circumstance as by action of wind and waves, the dominant cause of the loss is perils of the sea. This decision refers to a case in which the Insurance Company Syarikat Takaful rejected a claim of a loss. 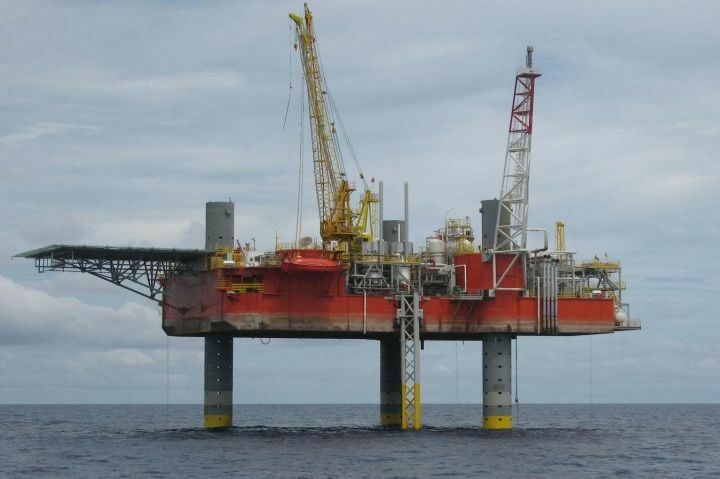 On May 2005, Global Process Systems (the assured) bought an Oil Rig “Cendor Mopu” to be transported on the towed barge “Boagarge 8” from Galveston, Texas (U.S.) to Lumut in Malaysia. The rig had three legs (tubular structures) The oil rig was insured with on an all-risk policy which incorporated the Institute Cargo Clauses (ICC A), At the moment the barge arrived at Saldanha Bay some repairs were made according to recommendations by the surveyors approved by the insurers. It was found a considerable degree of fatigue cracking around the pinholes of the legs of the oil rig. These repairs did not prevent the failure of the legs. One of the legs first broke off and fell into the sea. The next day, the two other legs fell off as well. The insurers rejected the claim based on inherent vice. (Clause 4.4 of Institute Cargo Clauses (ICC A) excludes the cover of loss, damage or expense caused by inherent vice or nature of the subject matter insured). Blair J in the Commercial Court rejected the claim considering that “the proximate cause of the loss was the fact that the legs were not capable of withstanding the normal incidents of the insured voyage from Galveston to Lumut, including the weather reasonably to be expected.”. He also concluded in fact that the loss was very probable but not inevitable. The Court of Appeal reversed the decision with the opinion that the “proximate cause of the loss was an insured peril in the form of the occurrence of a “leg breaking wave”, which resulted in the starboard leg breaking off, leading to greater stresses on the remaining legs, which then also broke off.” The insurers appealed before the Supreme Court. An inherent vice of the cargo was not considered to be a concurrent cause of the loss. The loss came from an external agent, the stress imposed to one leg by the sea -in a form of a breaking leg breaking wave, which produced the falling of the two remaining legs. It was also stated by Lord Mance that perils of the sea and inherent vice are exclusive perils, they may not appear together as proximate causes in a loss. A peril of the sea is to be considered a paramount provision, the only proximate cause of the loss. Lord Mance also considered that the exclusion of inherent vice is to be considered as a limitation of cover and not as a concurrent cause of exclusion.